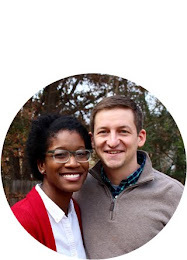 Earlier this year, Rory and I attended a marriage simulcast at church called Mingling of Souls that was hosted by Pastor Matt Chandler and his wife, Lauren. This conference was so helpful to us, as it sparked great conversation and made room for increased vulnerability in our marriage. I remember being super impressed by Lauren; she had a calm and gentle spirit but also didn't take herself too seriously. 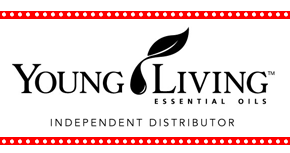 So imagine my excitement when the Influence Network scored her book (for free ) for members! I had heard a little bit about it, and was grateful to get the chance to dig in and learn more about her and God's steadfast love. After listening to her interview on The Happy Hour podcast with Jamie Ivey, I was sold. I had to get into this book! Steadfast Love was actually a book I had to take my time to work through. Lauren takes the reader through Psalm 107, dividing it into five parts: A Call to Worship, The Desert, Chains, Folly, and The Storm. She uses personal life experiences along with the truth of Scripture to allow us to understand the depth of God's steadfast love towards us in every season. One thing that I admire about Lauren's writing is that she made herself vulnerable before the reader. She shares about how she learned to be honest with the congregation of her church when she reached out for help, knowing that they could easily look down upon her or be surprised at her need as "the pastor's wife." Lauren reminds the reader that there is no one beyond help. There is no one who has "made it." Rather, we are all in progress and in need of a Savior. 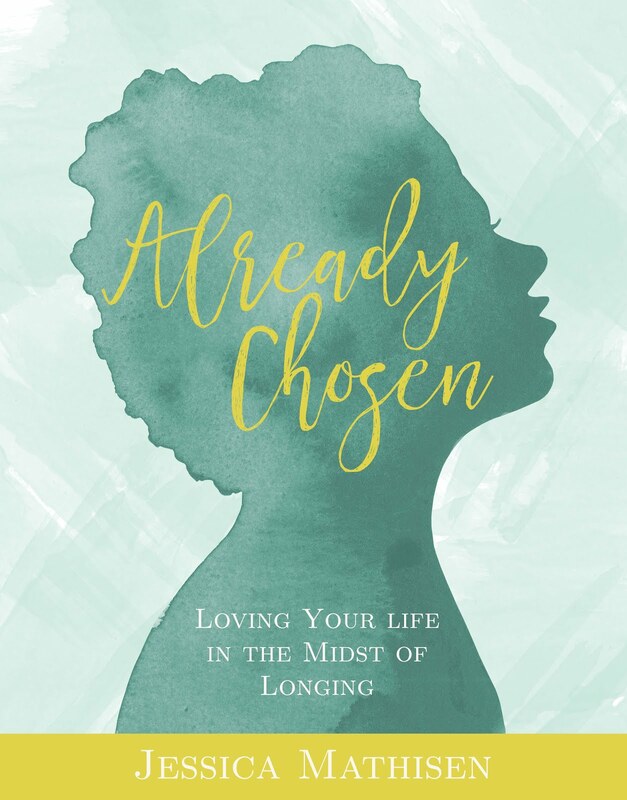 As she writes about her journey, she allows you to think about how you may need to get honest before the Lord and others in order to find freedom. In His steadfast love, He will...make the hurt sting. He will press His eternally powerful finger on that wound to show He's not done there. He will let you hit rock bottom with that substance or relationship. He will let you grow tired and weary of trying to get it right in your own strength. The "hard labor" will force us to look at the chains around our hearts, if we'd be willing to see. 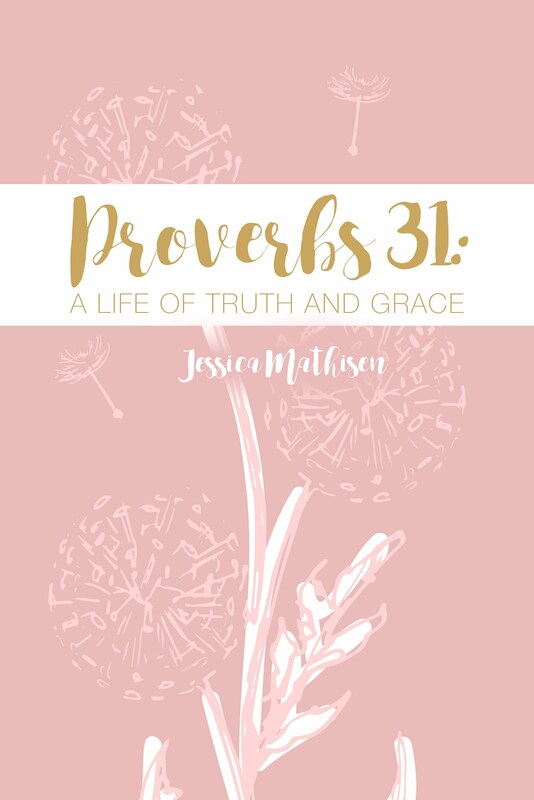 Friends, if you are looking for a book full of grace and truth, this is it. It comes highly recommended.